We're just getting the new year started and what I thought I would do is put together a video to really talk about what items and what strategies that you should be focusing on for this year. There are probably 100 different things you could working on, such as Facebook, Twitter, blogging, SEO and anything else that you could think of. Since we don’t have time to do everything, we must choose the strategies that will have the biggest impact on our business. Some of these you may have already done, but if not, then it is a MUST to make it part of your 2017 digital marketing strategy. Start thinking about how you could integrate a marketing system into your business. Think beyond just getting the lead, think beyond just the website. Think about an overall strategy. What happens when you get a lead? 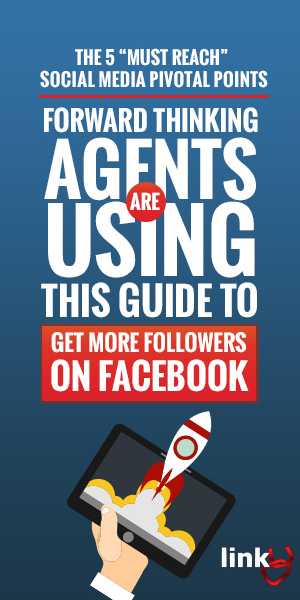 Surprisingly, with a lot of agents and brokers that we work with, when they get a lead, whether it be online, social or Facebook, there's no real process for handling that lead. Most times, it just comes into their email and they respond and set a reminder or try and keep track of it through their head or on paper. Surprisingly, a lot of people don't use CRMs (customer relationship management systems). Whatever leads you are generating online or offline, and through whatever channels, such as a website, or Facebook ad, these are just pieces to your overall marketing strategy. You MUST think about what happens once they enter your funnel. What happens next? In fact, think about your overall traffic. 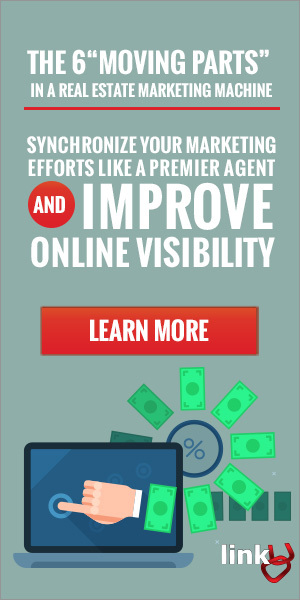 What takes that traffic, turns them into a contact or a lead? Once they're a contact or a lead there should be a process overall that turns them into clients. 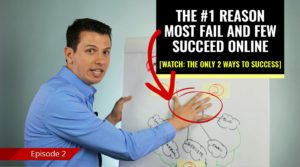 This is really, really BIG this year and it's been big for the last couple years, but if you haven't got it done yet, then this is the year you need to absolutely get started and get it done. I’m not talking about just your website either. This applies to just about everything! For example, nearly half of all emails that are opened are opened on a mobile phone. You don't want to be missing out on people reading your emails and your emails not formatted correctly where it's very hard to read. As you can see, it's very easy, you just type in your web address and run the test. Then it's going to kind of scan your site or do whatever it needs to do (just this page you entered, not the entire site), and it'll tell you whether that page specifically is mobile friendly. There are a few types of mobile websites, two of the most common being a mobile redirect and responsive. Probably the most popular out of those two is responsive design. A responsive site, adjusts based off the browser (see video for demo). If you're on a phone or table, it's going to adjust to the screen size. It's kind of a fluid type design. The other type of mobile site would be one that detects whether you're on a mobile device, then it redirects you to a kind of a mobile version of the website. Both methods work wonderfully, but responsive is probably becoming more and more popular especially as phone networks become faster. What about a mobile app? I would say not right now unless you're prepared to market the heck out of that and spend a lot of time and budget marketing it to get people to download it and install it on their phone. I wouldn't worry about that quite yet. In fact, Google is rolling out a mobile first index. Right now they have two separate indexes where they have desktop and then they have mobile. They're going to be combining those into one, but it's going to be mobile first. It's going to be looking at the content of your website and those sites that are mobile optimized and friendly are going to have an edge over those that aren’t. 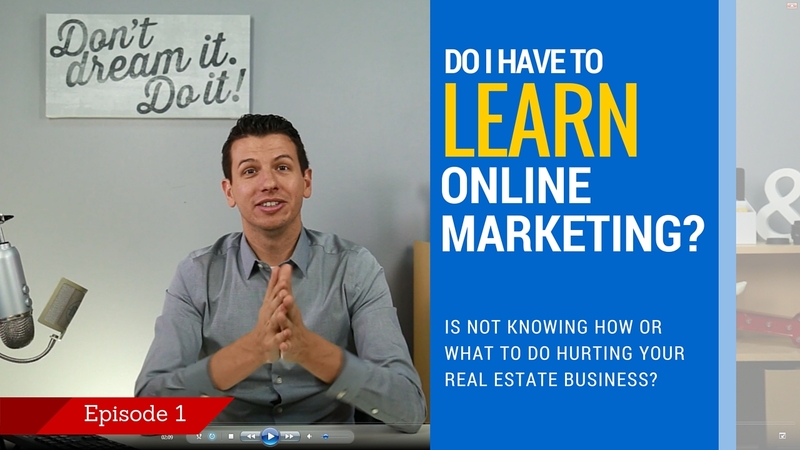 This one is SUPER IMPORTANT to get started on right away, to avoid risking losing any ranking you may currently have. 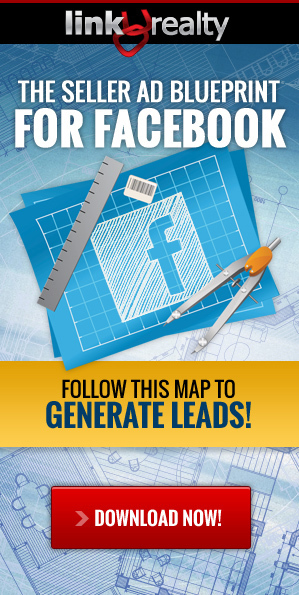 If you're not already using Facebook ads in some way, shape or form, then this will be the year that you're going to want to start at least putting your toe in the water. I'm not referring to boosted posts, because I know a lot of you are familiar with boosting posts. Facebook makes that very easy for everyone to do, (although if you haven't tried that yet, that might be a good place to start). I really urge you to start using Facebooks ad platform, beyond the boost post feature. It’s important to start now, because as more and more people get into it, it's going to be tougher. The competition's going to be tougher and it’s going to become more expensive. It’s time to start combining any offline strategies, such as farming and compliment it, or move it online. I'm not saying to stop whatever offline stuff you have going, I'm just saying to expand your horizon and your opportunities by moving some of that budget onto Facebook. Another key strategy for 2017 is re-targeting, also known as remarketing. 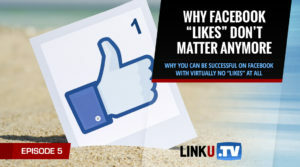 This strategy involves just placing a little snippet of code onto your website, so that all the people who visit your website can be added to an target audience that you can advertise to using both Facebook and Google, (check out this LinkU TV episode where we discuss the pixel and what is it and how it works). Even if you’re not ready to run ads, you can do this now to at least start building your audience. Once you are ready, you could create ads on Facebook, which can display on their timeline, in the right column, Instagram and even Google. For example, you can bid on search results to be at the top just for people who are part of your audience of visited your website before. Using Google’s re-targeting feature, you could put banner ads on all the different top news websites and shopping websites, which you may have seen yourself, if you’ve ever shopped for something, like a pair of shoes or camera, then you started seeing those ads everywhere you went. That is retargeting. The idea here is to have all your leads go into one place where you could set up some automation, like an email reply or follow up e-mails over a period of up to two years or three years or however long. You could even do automatic text messages and even voicemails. These are all features we’re building into our CRM platform and we are implementing ourselves for our own business. Try to think about how can you automate your follow up systems and what are you using now to do that? Use platforms such as https://ifttt.com/ discover or https://zapier.com/ to help build automation's and to connect different systems and trigger action or campaigns (Hint: I’ll have a future episode on these platforms in the future). Video's come a long way since the early days and it's getting more and more popular if you haven't already noticed, with the growth of YouTube and all these different channels and social media, such as Periscope and Facebook Live, plus everything else going video. How can you involve or integrate video into your digital marketing strategy? 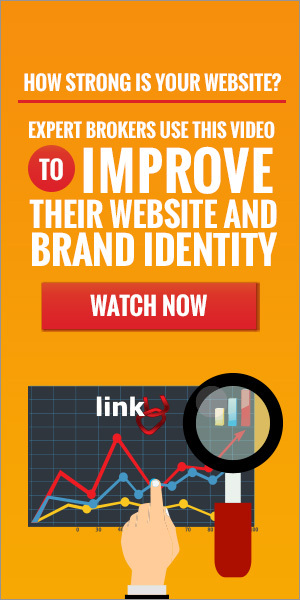 How can your video stand out from your competitors? Although on the cutting edge, consider 360 degree video. It's a little advanced right now, but it's gaining popularity. 360 video Is already supported on Facebook, YouTube and several other social media sites. It allows someone to view your video using their phone and just moving it around, or with a virtual reality headset. Not ready for 360 video yet? That’s OK! Think of more ways to use video in general! Maybe on your website, or e-mail using services like BombBomb. That’s It! 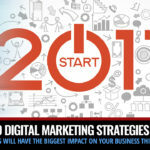 That covers the 6 most important digital marketing strategies that I recommend you get start and implement in 2017. Need our help!? Contact our team at 1-888-995-4658.